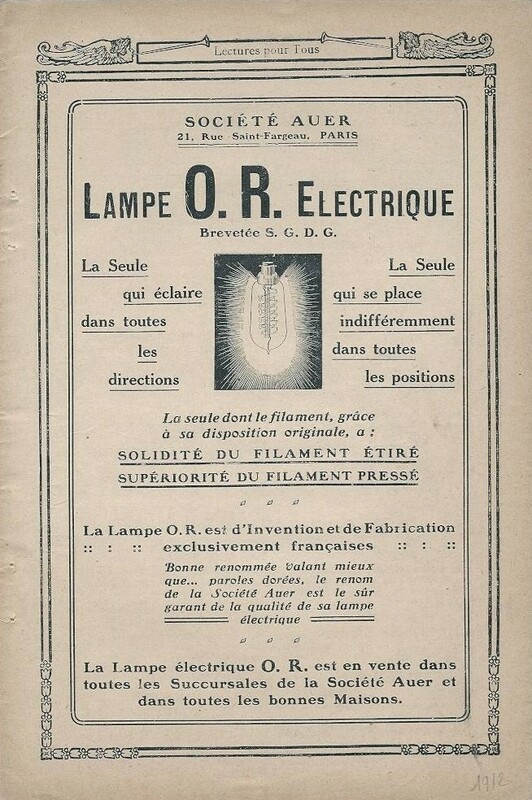 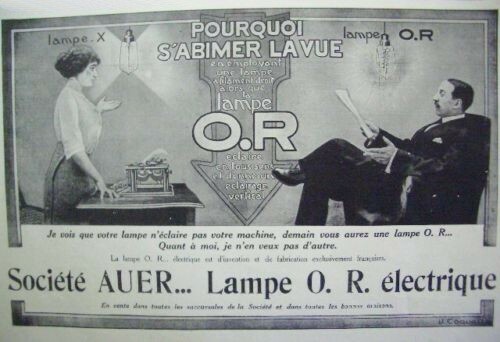 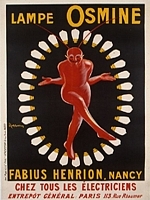 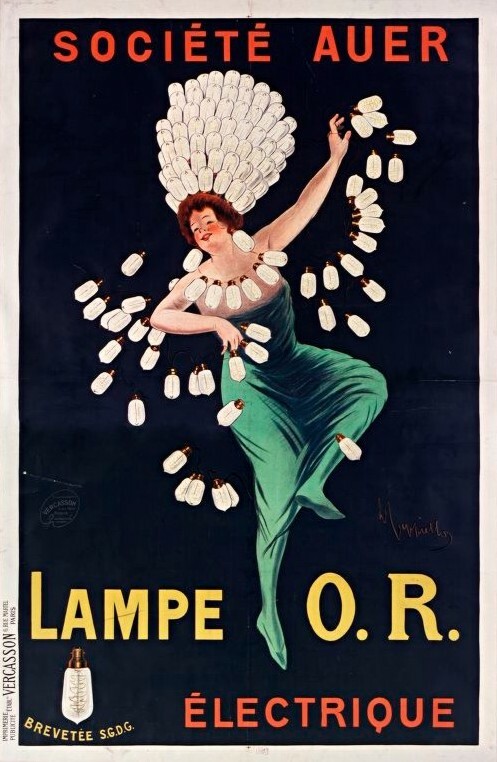 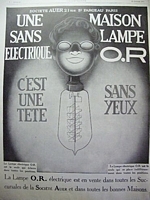 Presented here is a selection of historic advertisements for lamps. 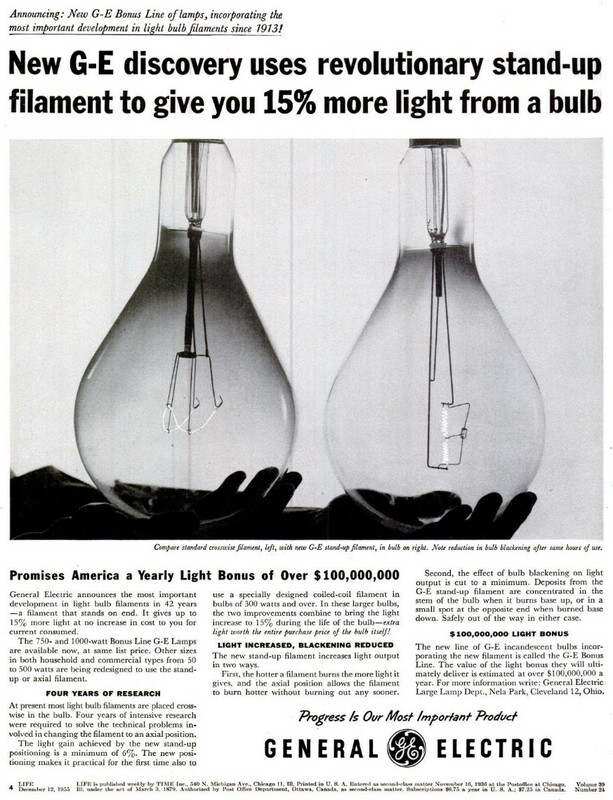 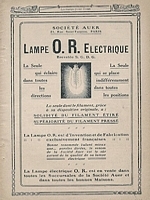 Aside from the obvious interest of detailing how the electric light has been marketed over the years, they are of particular value in determining the approximate date at which new lamp technologies were first commercialised. 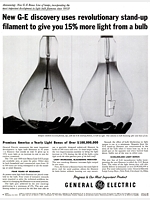 Please click on the relevant link to download the document of interest. 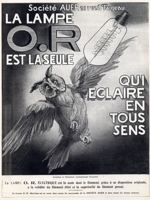 Adobe Acrobat reader is required to view all documents as PDF files.